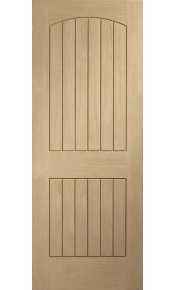 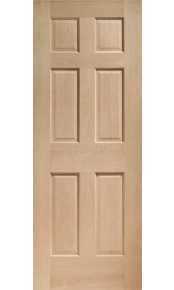 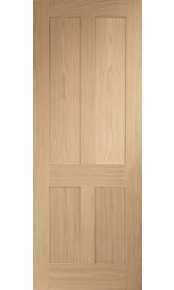 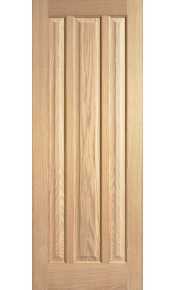 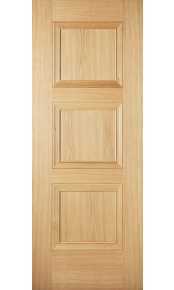 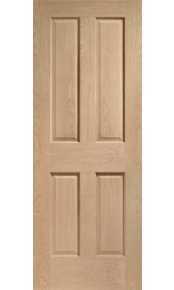 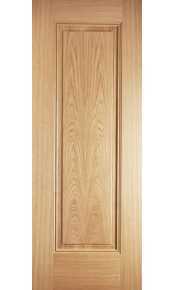 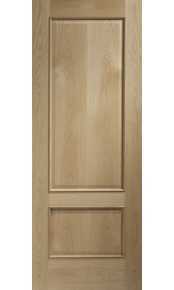 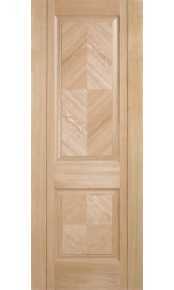 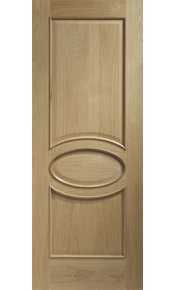 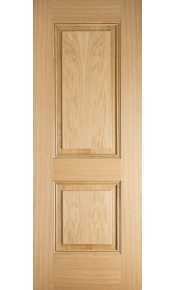 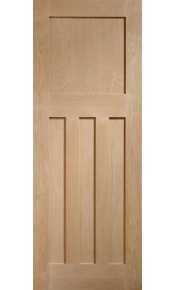 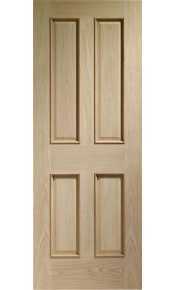 We have a wide selection of traditional oak panelled doors within this category including unfinished and prefinished doors. 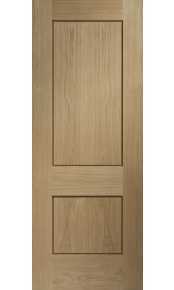 Most suitable for period properties and classical interiors, our range includes the most popular traditional oak internal door styles. 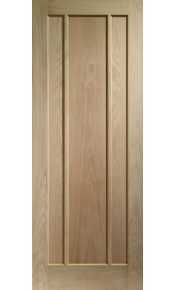 If you have another design in mind or would like to discuss internal made to measure, solid oak joinery doors please call our experienced sales team on 020 3150 3103.